Did you know it’s illegal to plant or encourage Japanese Knotweed? Impeded by weeds? Tried everything to eradicate them, and still they come back for more? You need the Knotweed Management Company! Established in 2014 and based in Coleraine, the Knotweed Management Company provides proven solutions to remove and treat the triple threat of Japanese Knotweed, Himalayan Balsam, and Giant Hogweed. 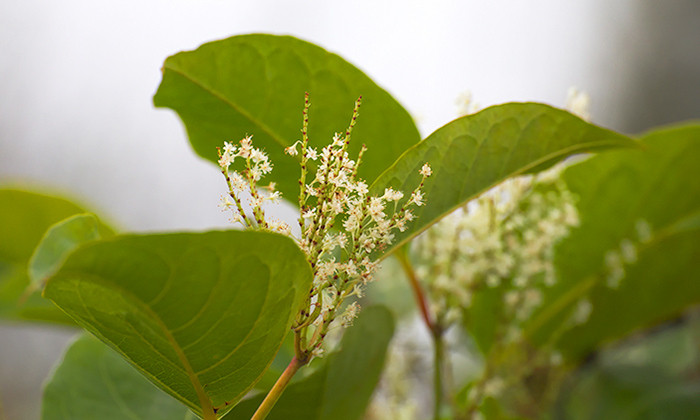 Japanese Knotweed Management Company is a subsidary Company of Asbestos Management Company Ltd.
Japanese Knotweed is a quick spreading weed that has invaded gardens, grounds and buildings across the country. Originating in the Land of the Rising Sun, it is a determined, dogged, and potentially devastating enemy. 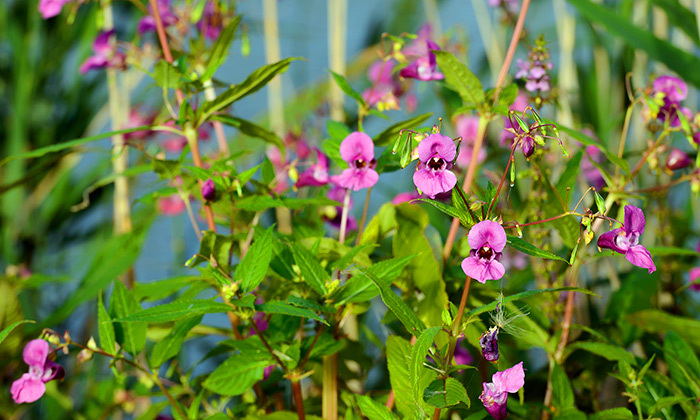 Don’t be mistaken by the pretty pink flowers, Himalayan Balsam is a major league weed. Britain’s largest annual plant, it can grow up to 3-metres from seed in just a single season and suffocates any vegetation in its path. 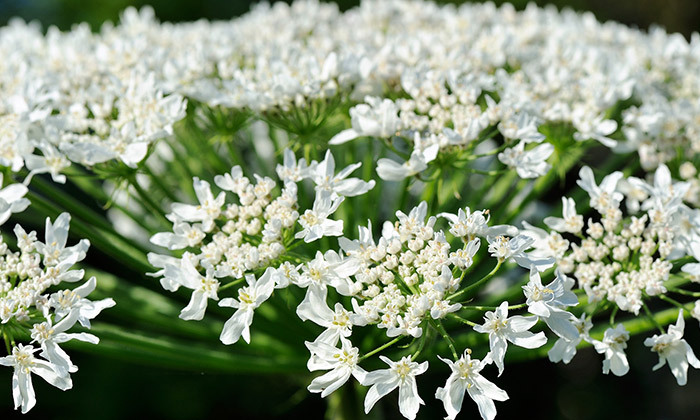 The sap from a Giant Hogweed contains toxic chemicals that can cause painful blisters on the human skin. To be found in every corner of the UK & Ireland, Giant Hogweed is aptly named as it can grow in excess of 5-metres in height. We carry out surveys on domestic and commercial buildings for japanese knotweed, himalayan balsam and giant hogweed.